Great Work ! 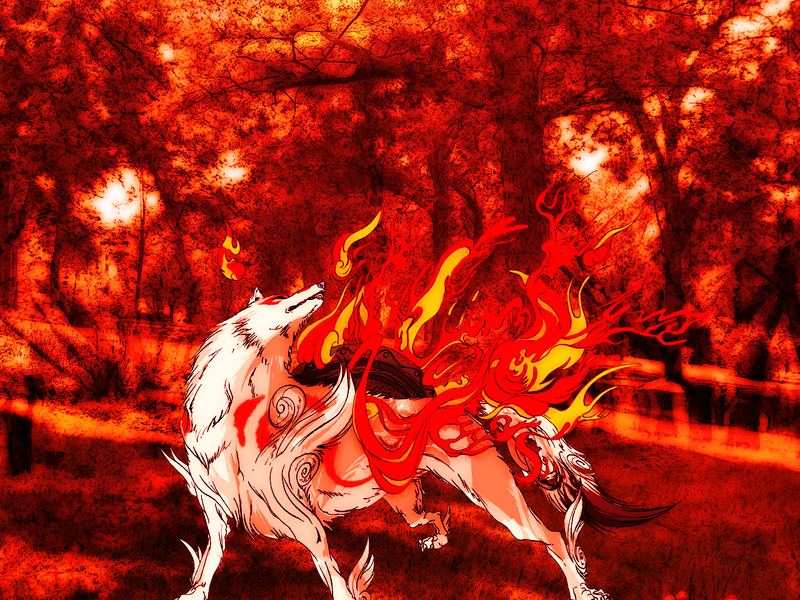 Okami is the best game ever in japan , Chinese Brush Wave! dont know the game, but love the art, good job with it too.